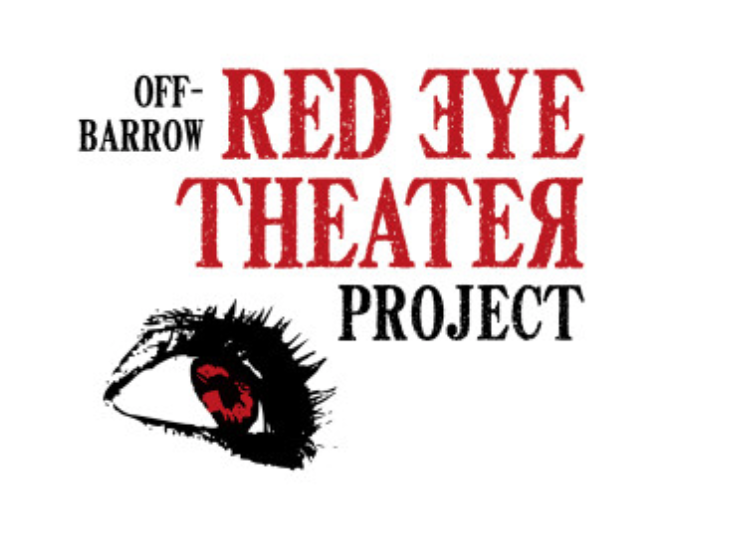 FRANKLIN, Pa. (EYT) – The Barrow Little Theatre will be hosting the Off-Barrow Red Eye Theater Project this weekend. The Off-Barrow Red Eye Theater Project is a unique opportunity to try something new without a big commitment. The production is cast, written, directed, rehearsed, and performed in just 24 hours, making for a unique, fun-filled weekend experience. Anyone can participate – no limits, no experience required. The event begins with auditions and casting on Friday, beginning at 7:30 p.m. at the Barrow Little Theatre. The auditions require no preparation: actors will be asked to read random things, like cereal boxes or magazines, in an informal manner. Following the auditions, the writers will work through the night to create an original script. Directors and actors will return Saturday morning at 8:00 a.m. for a meet-and-greet breakfast, then rehearse until the afternoon. The final dress rehearsal with light costumes, props, and some tech will be held prior to the one-night-only public performance on Saturday. Those interested in tech, writing, or directing are asked contact Nicholas Hess at nicholas.a.hess@gmail.com by noon on Friday, September 14. Saturday evenings all-original performance opens at 7:30 p.m. There will also be a cash bar open the evening of the performance. For more information, visit the Barrow-Civic Theatre at 1223 Liberty Street in Franklin, call 814-437-3440, or visit barrowtheatre.com.